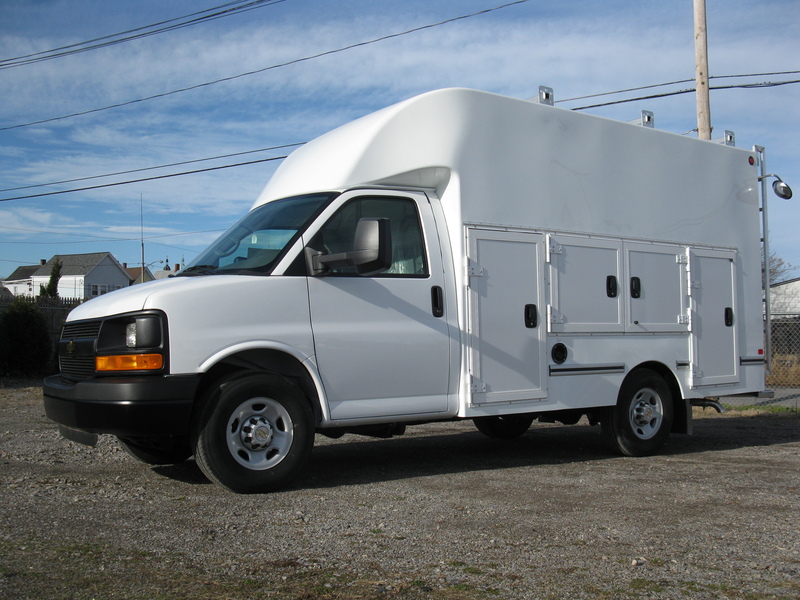 Unicell keeping true to its “One Piece Fiberglass Body” has created a 12′ single rear wheel Service Van Body for you called the “Servicell”. 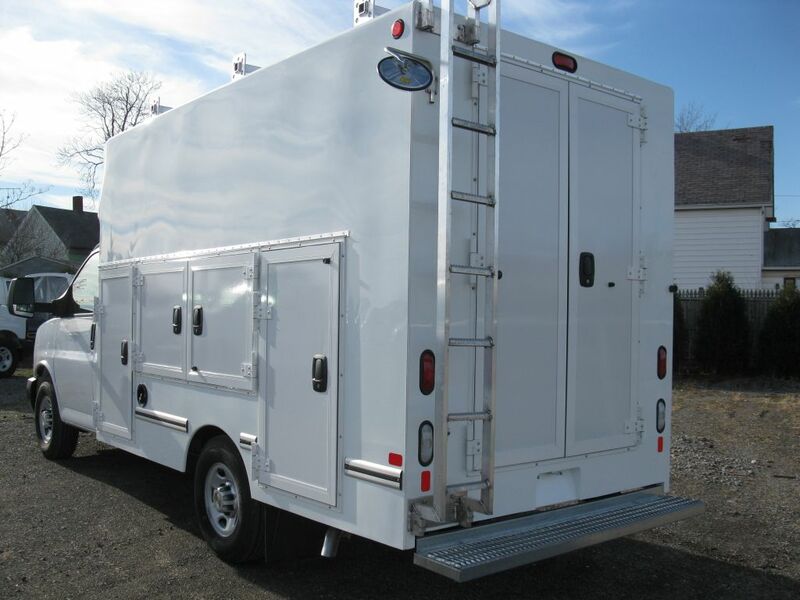 We took our very popular “Aerocell CW” and turned it into a fantastic service body! The combination of the strong one piece fiberglass shell, smooth gel coat exterior, and robust exterior compartments makes this body a perfect fit for your trade!